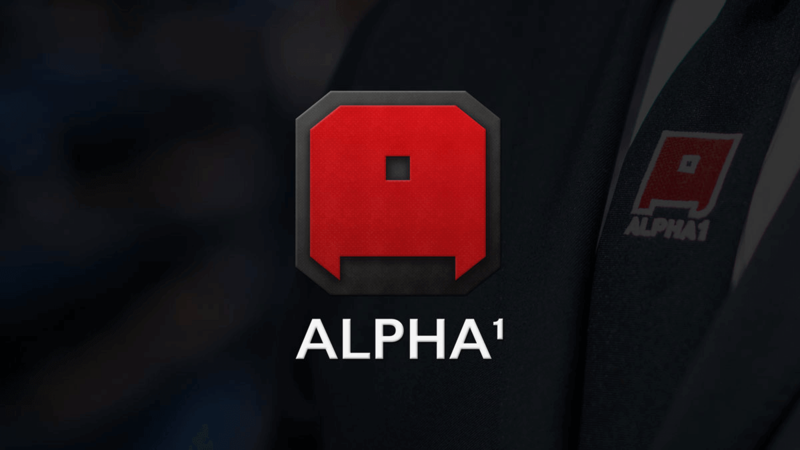 Alpha 1 Security Services are experts in providing security and medical services for small businesses, all the way to large-scale event operations. Our manned guarding services allow you peace of mind that your premises are secure and allow you to focus on the day to day running. We are capable of providing security services that encompass a wide-range of areas. If you are looking for protection for a building site, for example, we can take ownership of the project to ensure that lone worker protection is provided where necessary, locking and unlocking the site facility where necessary, looking after your office space and providing a physical presence to deter anti-social behaviour. Our services will always follow on from a discussion on your initial requirements and a carefully discussed plan that marks out where we can support these needs. Our fully trained security professionals are licensed by the Security Industry Authority and are experts in providing a service you can trust. One other area that we pride ourselves on is that we will always visit your site to assess exactly what we are working with as this puts us in a better position to supply you with our services. We will consider security projects of all scales and have sufficient equipment and personnel to comprehensively fulfill your requirements. In the past, we have provided security services for shops, offices, schools, colleges, universities and construction sites amongst many others so if you require any security services, please contact us today.